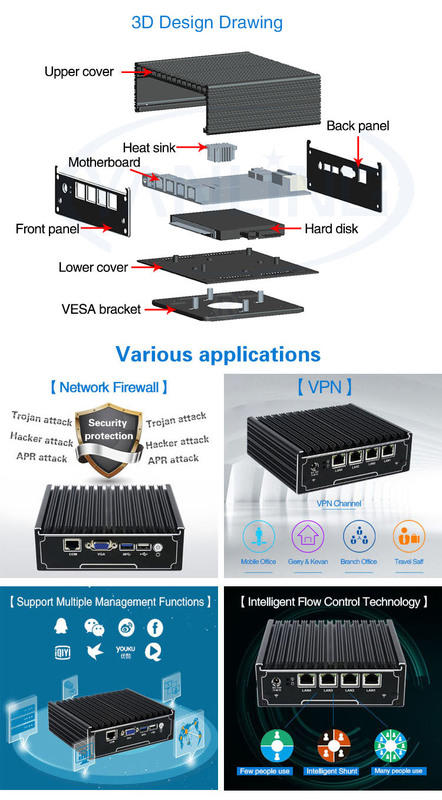 8) Applied in Firewall, VPN , Network Server, Network Security, Router etc . 2.Packaging Ways: Each pc for one neutral box, ten or sixteen box for one carton. 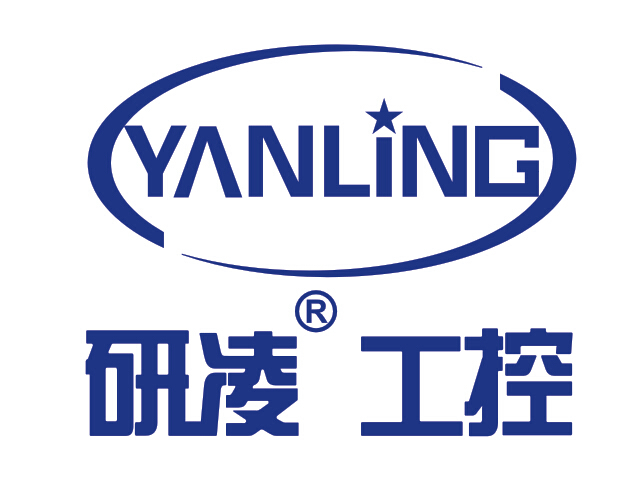 YanLing Industrial Computer Technology (ShenZhen) CO.,Ltd.established in 2000, is an officially registered and approved large-scale resource-based enterprise, forcus on research and design, producing, processing, marketing and distribution. Main products cover mini PC, HTPC, embedded PC, vehicle computers, industrial computers, fanless systems, aluminum cases, ITX motherboards, DC power boards, hardware and computer-related accessories. 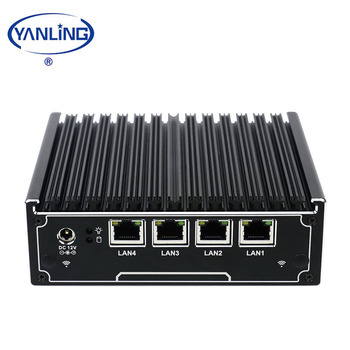 YanLing Industrial Computer Technology (ShenZhen) CO.,Ltd. 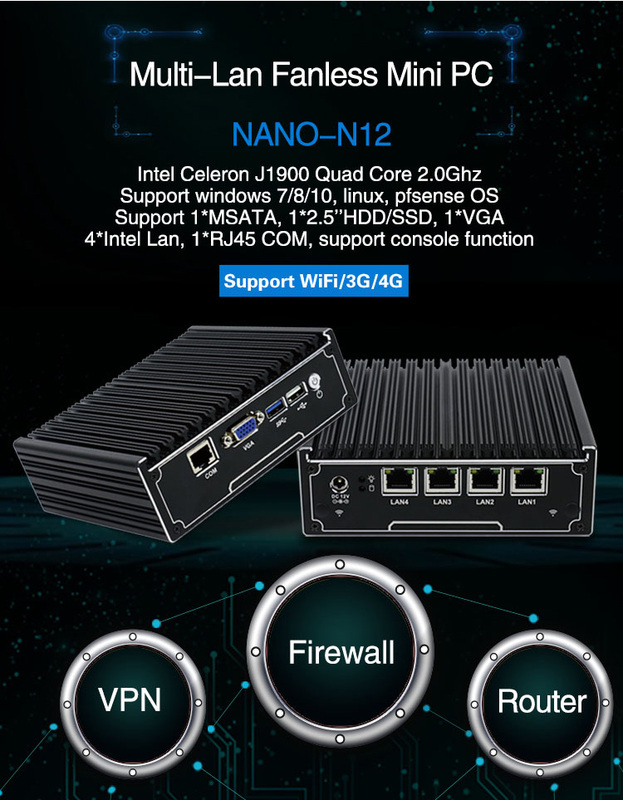 has established cooperation with lots of enterprises, rely on its strength, reasonable price, excellent service, over 10 years rich experience in R&D and producing. Products are popular at home and abroad. 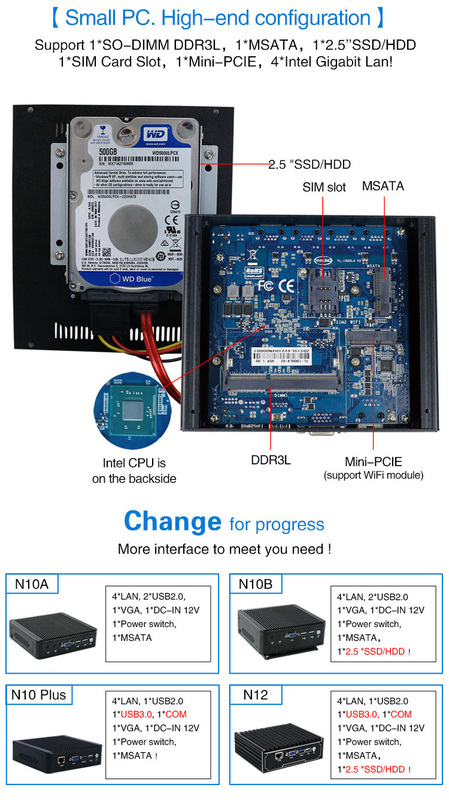 Its OEM/ODM services have already covered many countries in South East Asia, Middle East, Europe, America, South Africa etc. 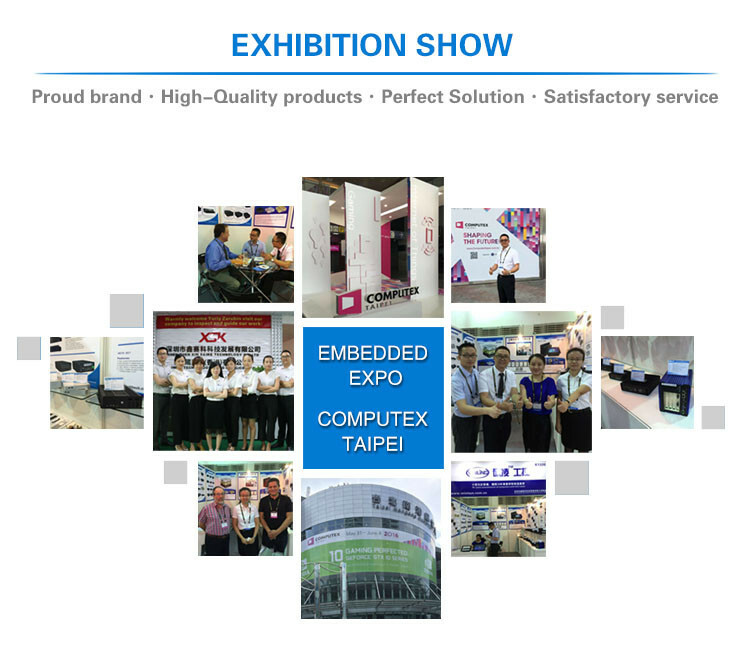 YanLing Industrial Computer Technology (ShenZhen) CO.,Ltd. 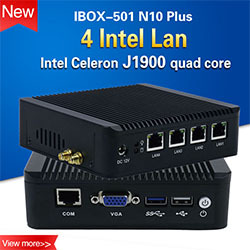 controls all the processes, from design, producing, processing, assembly, quality inspection to packing and delivering; and holds the advantage of leading technique and more competitive price. 1. 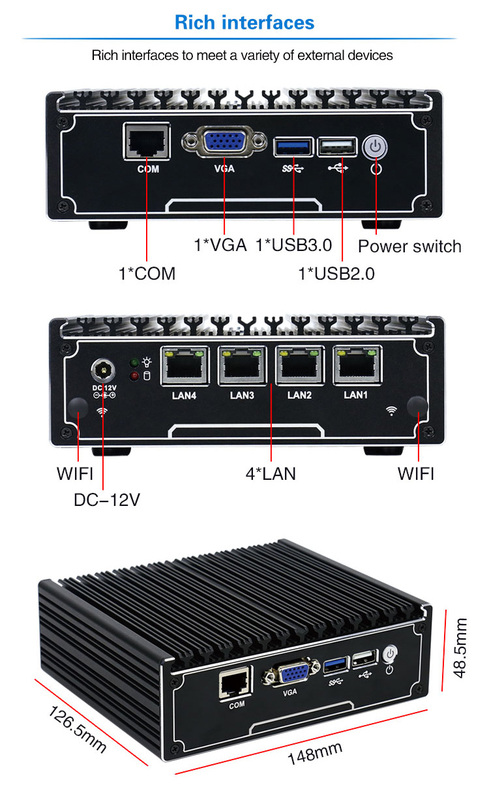 As a professional manufacturer and supplier of mini pc over 15 years,we win our customers with good quality,best service and competitive price. 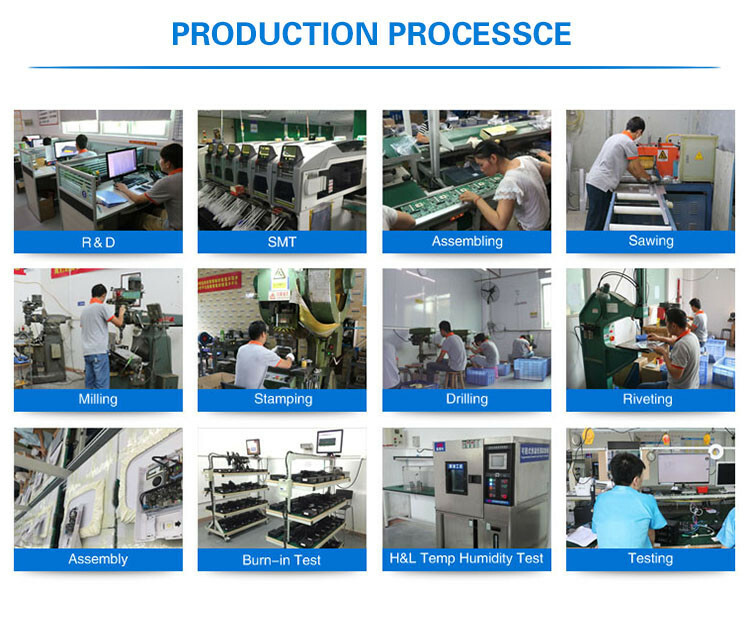 2.Our products are 100% original and have strict QC inspection before shipment. 4.Sample order is welcomed and will be delivered within 3 days. 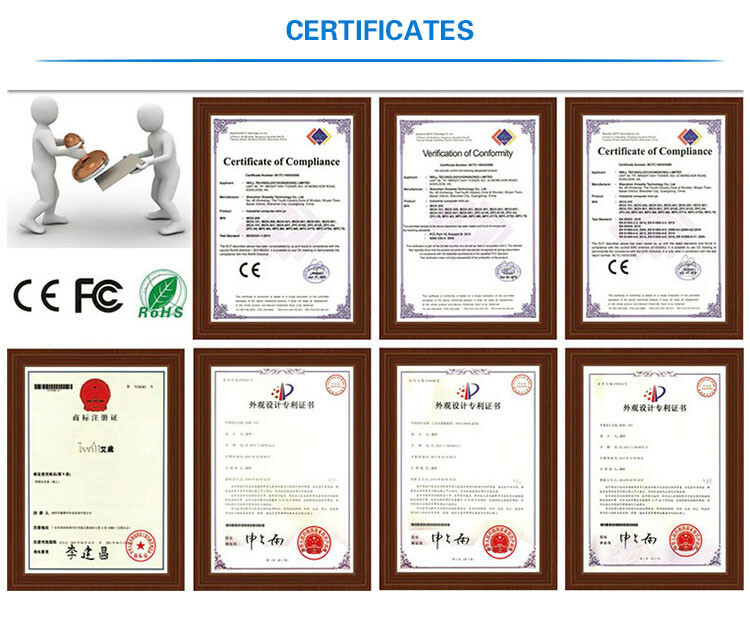 5.We are Alibaba assessed 11 years Gold Supplier and more than 15 years industrial experience. 6.We support Trade Assurance to ensure On-time shipment and product quality. 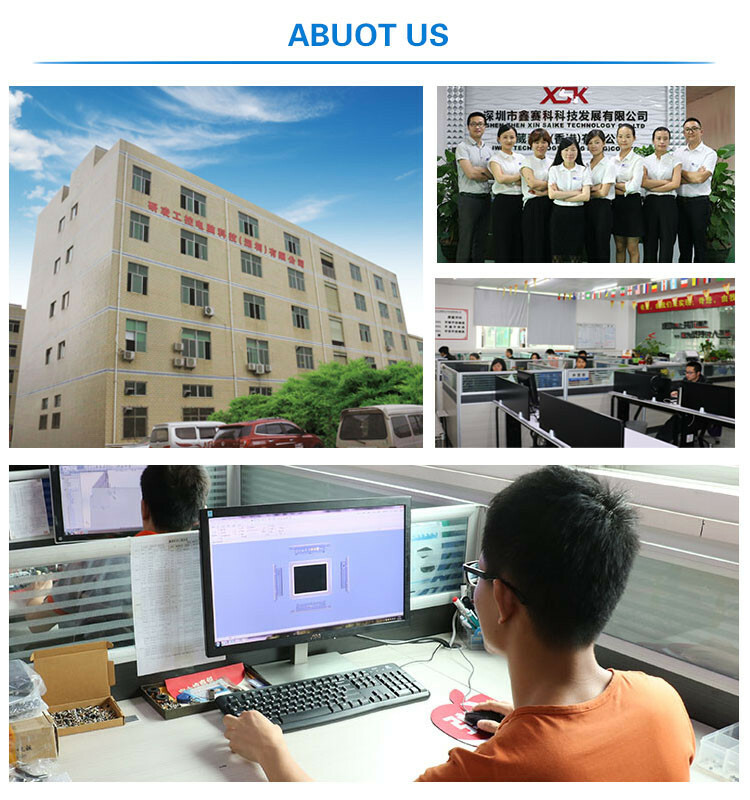 7.We provide OEM service according to your requirements. 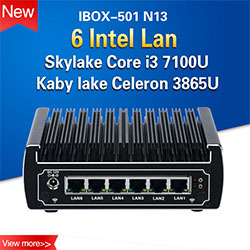 8.We provide 12 months maintenance warranty for our products. 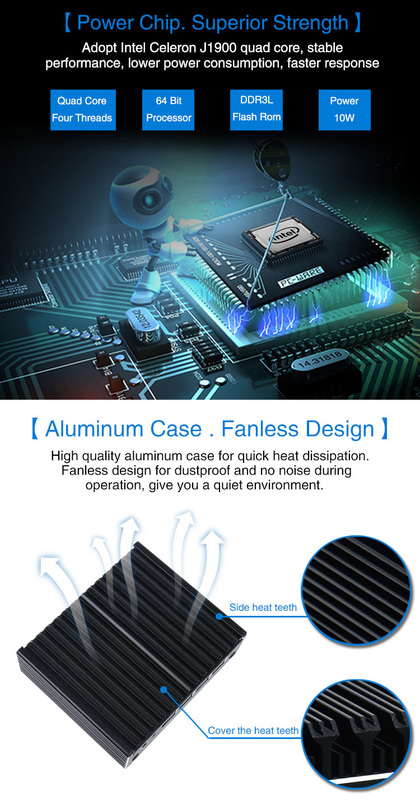 The supplier is ranked number 7 by reviews data in Computer Hardware & Software. The supplier is ranked number 5 by transactions data in Computer Hardware & Software. 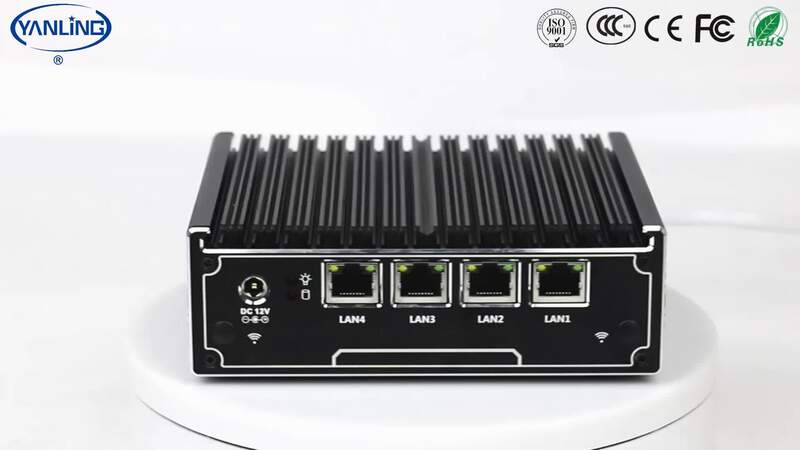 The supplier is ranked number 5 by responses data in Computer Hardware & Software. 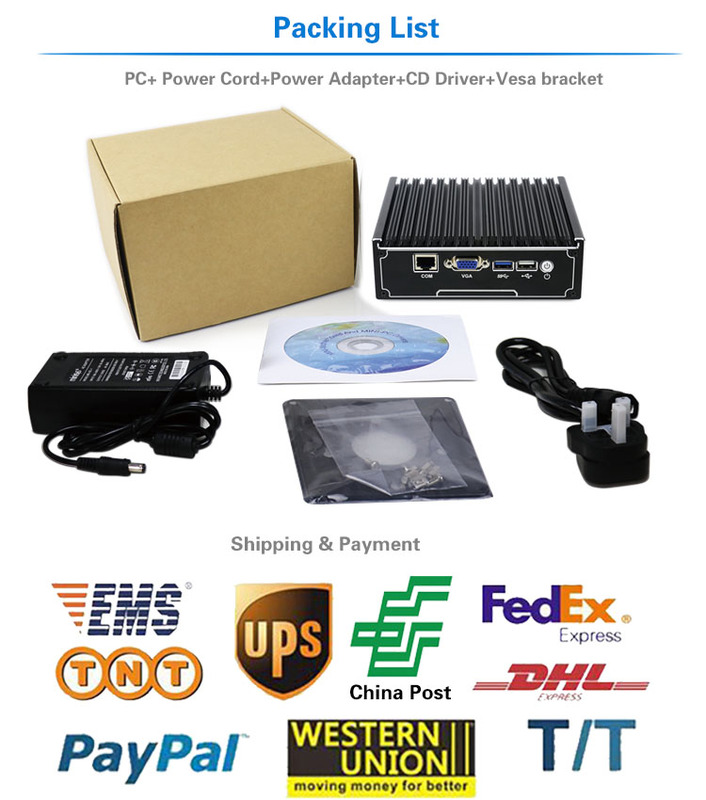 The supplier is ranked number 9 by delivery data in Computer Hardware & Software. The supplier has delivered 94.8%% of their orders on-time in the last 180 days.